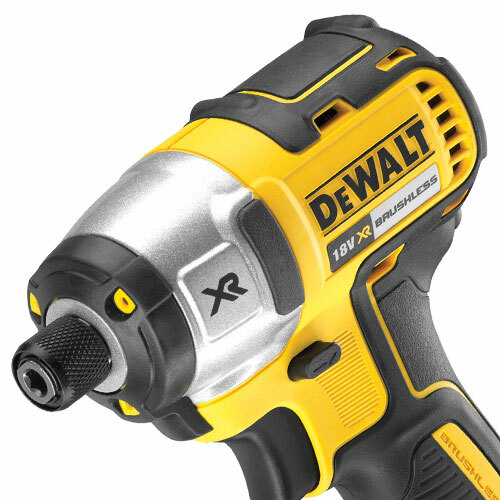 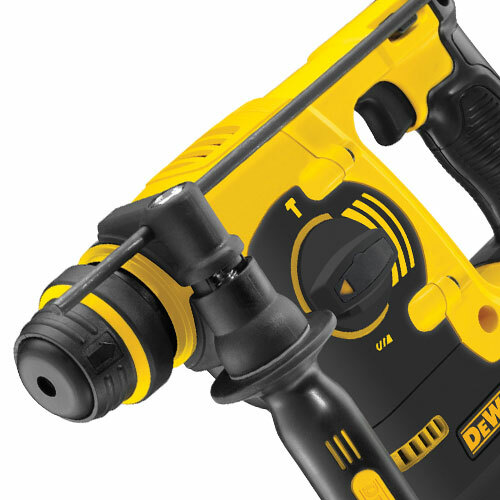 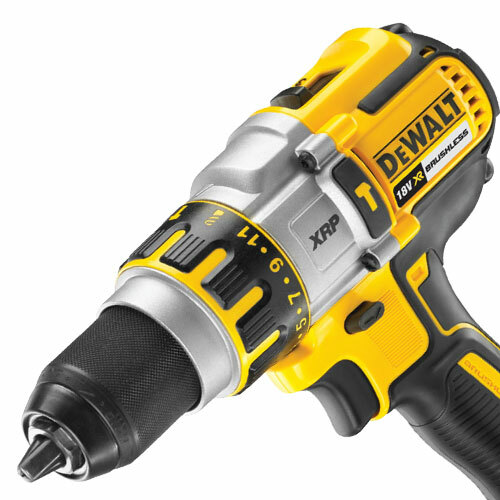 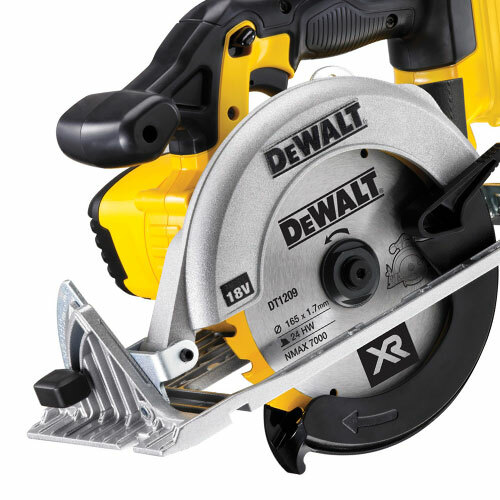 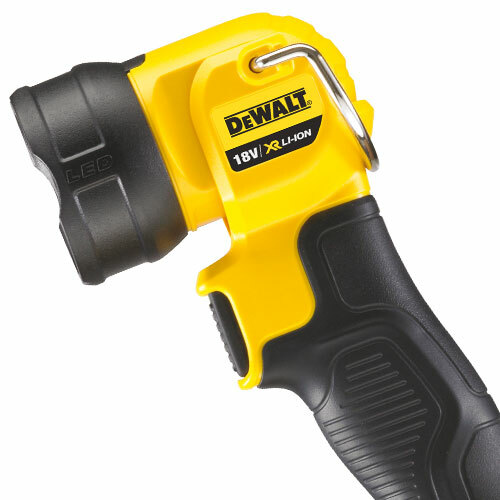 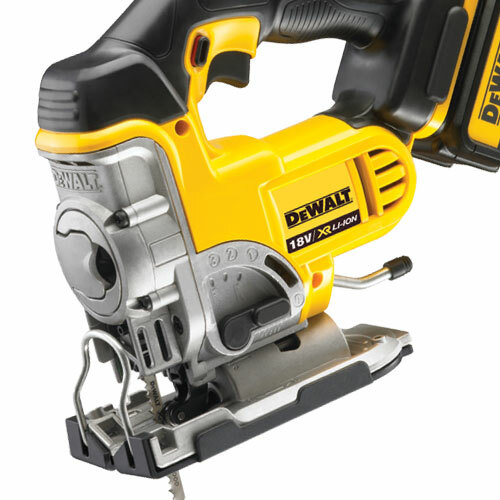 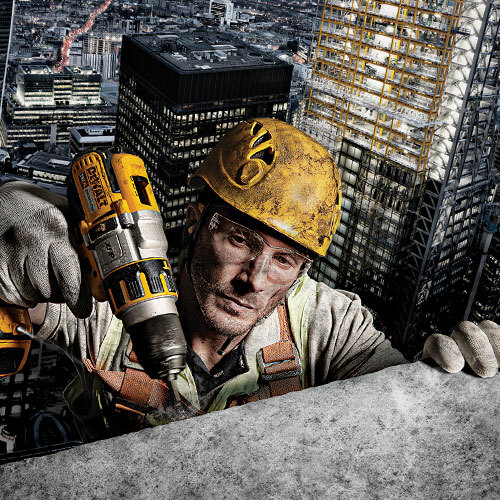 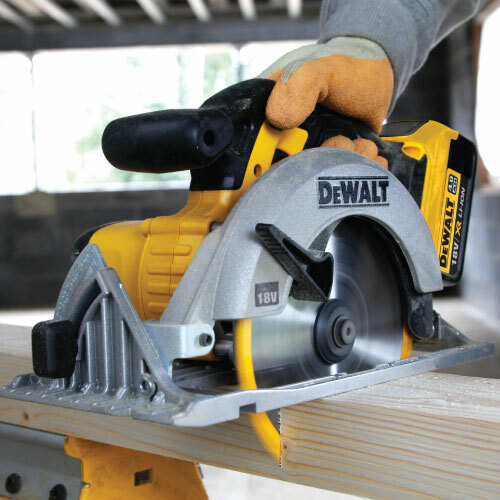 Is part of the all powerful Dewalt XR 4.0Ah Lithium-ion cordless range, which offers eXtreme run time, increased efficiency and improved performance. 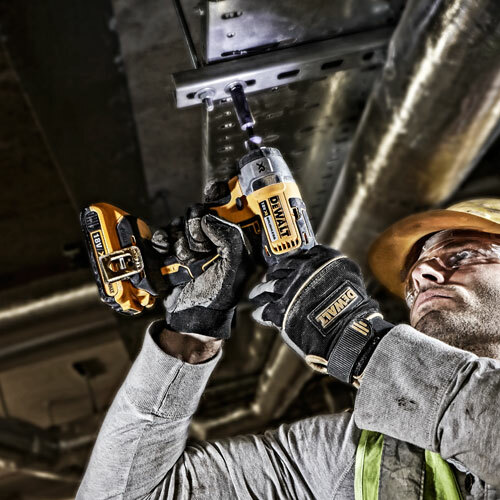 By constantly monitoring tool and battery operation, the intelligent switch module maximises performance and prevents damage caused by overload or temperature build-up. 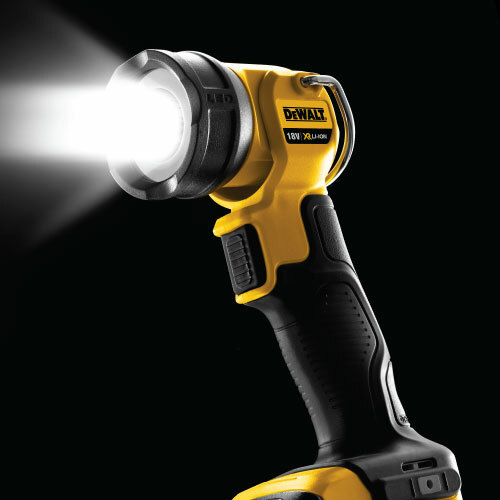 This technology, combined with a tough outer casing and superb ergonomics means that XR Lithium-ion is truly "Tough on the outside & Intelligent on the inside". 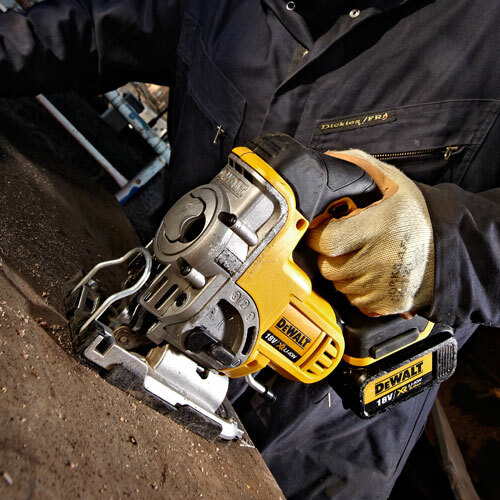 The 4.0Ah batteries are the same size and weight as the 3.0Ah enabling to mix and match your old with the new. 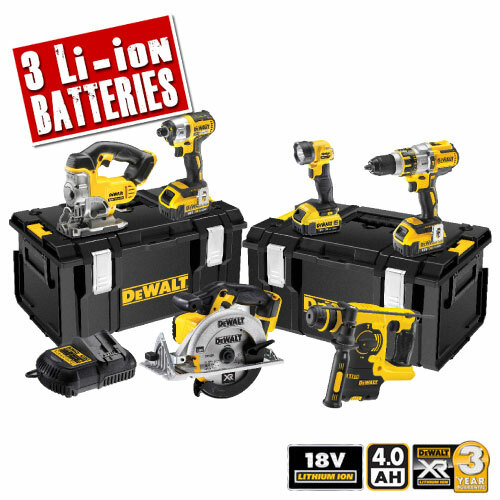 Supplied with 3 x 4.0Ah XR Lithium-ion Slide-on batteries, XR multi-voltage battery charger. 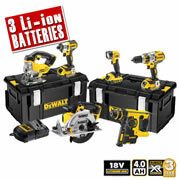 Includes 2 x DS300 Dewalt Tough System medium boxes.